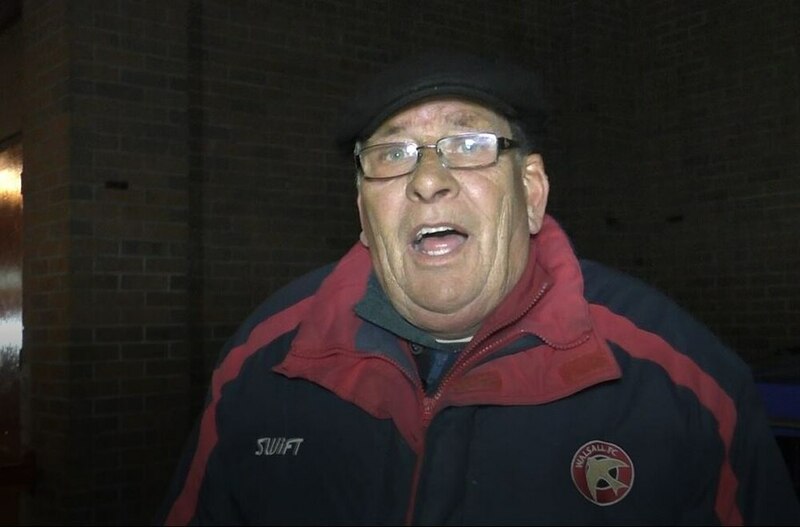 Tom Leach speaks to two unhappy Walsall fans outside the Banks' Stadium on a frustrating evening for the Saddlers. "That was the worst performance I have seen for 65 years!" - Mick, Walsall.